A shrubby plant is cultivated widely for its aromatic flowers all across the globe, in France, Italy, parts of England and as far as Northway, is native to the hilly areas of the countries neighboring the Mediterranean. A genus of around 39 species with over 200 varieties, Lavender is a flowering plant belonging to the family Lamiaceae. Considerably superior in its aroma than that of its parents L. augustifolia and L. latifolia, the hybrid lavender Lavandula spp was unearthed first by the French farmers in 1930. 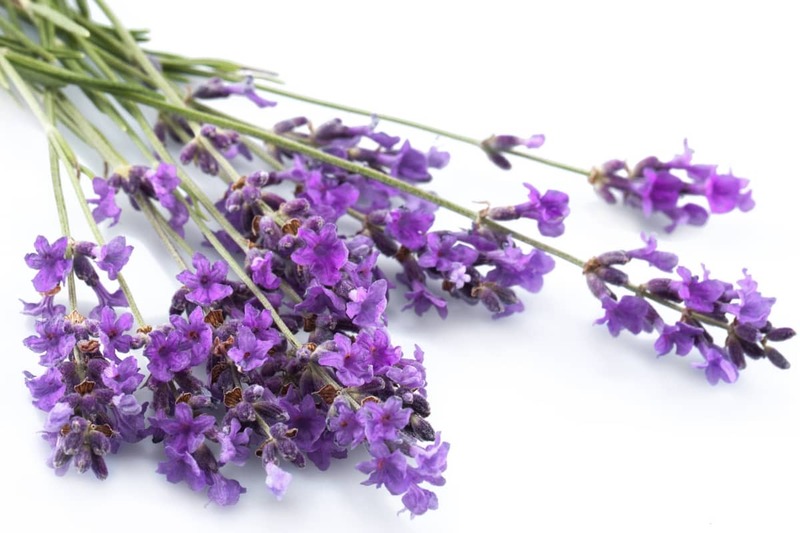 Also known as “Big Lavender” or “Lavadin”, this specie is an indispensable constituent of perfume factories at Grasse because of its strongly fragranced oils. In ancient Greece, Rome and in the countries of Middle East, lavender was widely used as an antiseptic medicine to treat loss of memory, vertigo and seizures, fainting, infertility and insomnia, ulcers, headaches, sprains and toothaches. The poultice soaked in lavender herb was applied over snakebites, dog bites and all sorts of wounds. It was believed in the ancient times that this plant is preferred by the dead and hence mummies were wrapped in lavender. Derived from the word Lavare – to wash, lavender was considered ideal for bathing by Romans. It was a tradition to decorate the floors of churches and houses on auspicious days to keep evil spirits away. Even today, it is believed by many that growing lavender in the backyard brings good luck as the fragrant smell of its flowers attracts fairies. Even more, scented bundles of lavender were placed in the hands of women during childbirth considering that it would give them strength and courage. Lavender is a small perennial shrub that grows 2 to 3 feet tall with evergreen linear and hairy leaves serving as assets in survival of the plant in hot dry places, and the delightful violet-blue spiking flowers. The stem of the plant is coated with yellowish grey, peeling bark. You will find whorls of six to ten short stalked lovely flowers on blunt spikes. The scented smell of the flowers and leaves of lavender makes it unappetizing for insects and foragers; thus you find this herb commonly used in sleep pillows and sachet bags, put inside to protect clothes from moths. The soothing and sedative aroma of lavender shows immediate effects as soon it reaches the sensitive membranes inside the nose. Bathing in lavender fragranced bath eases the effects of mild depression and anxiety. Its use is approved by German Commission E in internal treatment of insomnia, restlessness and stomach annoyances. Lavender oil is the most preferred oil in aromatherapy as it is enough to apply directly on the skin. Massaging your senseless feet with lavender oil can bring back circulation. A little amount of lavender sugar can help decorate baked goods, adding a unique flavor to the food.